While we humans might practice frigid winter creativity by making stew or painting a picture, Mother Nature doesn’t fear getting crafty on the shores of the great lakes. 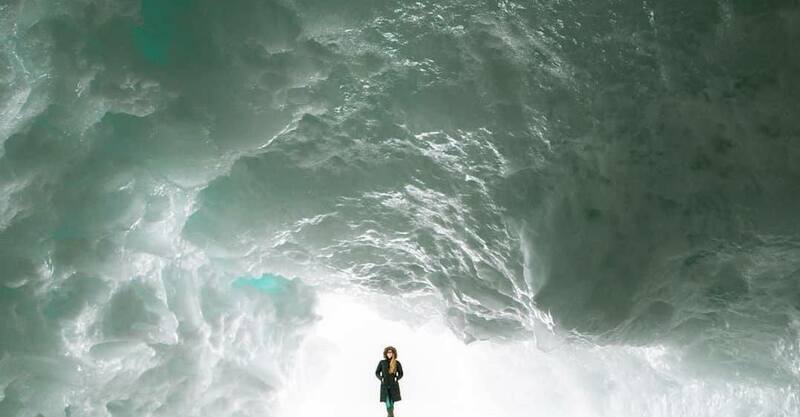 Ice caves and frozen formations are a spectacular winter phenomenon in Ontario. So much so they even made the New York Times top 52 places in the world to visit in 2019. And if you’re in the midst of making travel-plans for 2019, these giant natural pieces of art are a great place to start. It’s probably a good idea to visit this year, because there’s speculation that they may not be around for much longer. Of course, winter has barely started, so there are still plenty of cold days ahead for ice caves to form. Coastlines in Northern Ontario in Lake Superior Provincial Park, and the areas around Sault Ste. Marie, have seen enormous ice caves form in recent years. Here are some of the most impressive ice formations spotted in Ontario winters past.